We are happy to announce that we will once again be attending the Fairies in the Park event this coming summer in Brockville, Ontario. This event will be following up last years very successful first time event and will be bigger and better than the first. The date has been changed to make for a warmer experience and will now be Saturday June 8th. (11 am to 4pm) Once again sparklingexpressions will be showcasing our products and services along with sparkly glitter tattoo's. The glitter tattoos were such a big hit that we have made sure to add an extra artist or two. 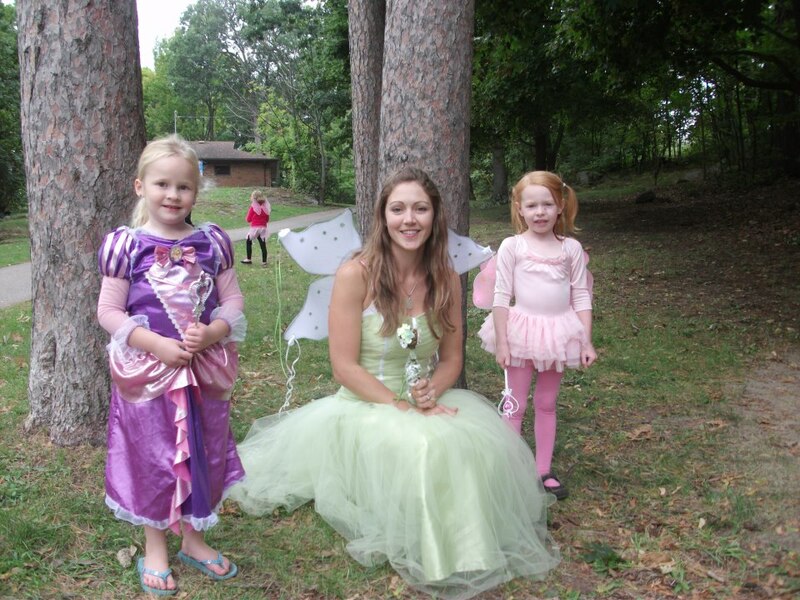 We are very excited to once again take part in Brockville's Fairies in the Park. If you would like more information on this successful and incredibly fun event please contact Stephanie. If you missed the last Fairies in the Park event be sure to come to this one! Wings and Tutus are encouraged! Fairy Photo Booth, Crafts and MORE! Girls AND Boys welcome! Bring the whole family and picnic in an enchanted environment! This event can also be found on facebook at fairies in the park.